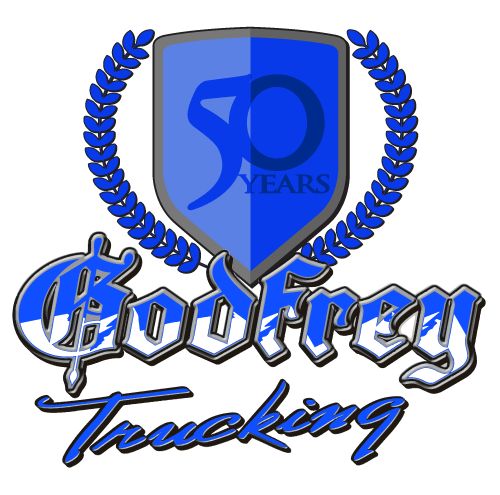 Godfrey Trucking gives you the respect and pay you deserve as a company driver. You’ll get better pay and better hometime with us than with other trucking companies. standards. We don’t use smoke and mirrors like sign on bonuses. is 46 and a ½ cents per mile with bonuses. continue to improve your earning potential. We realize that while driver pay is extremely important, flexible schedules and time at home with your family are also important. Generally, our drivers are home at least once a week. Being a family owned business, we understand the importance of our drivers getting a chance to see their families grow. At Godfrey Trucking, we know all our drivers by name. We strive to understand and know each driver personally. By doing so, we are more capable of matching up customer service needs with the needs of each driver. The combination of our competitive pay per mile, flexible driver schedules, regular home time, and our personal touch with our drivers has allowed us an extremely low turnover rate. We hope that you will contact us or fill out a driver application and give us the chance to show you that we follow through on our commitment to our drivers. 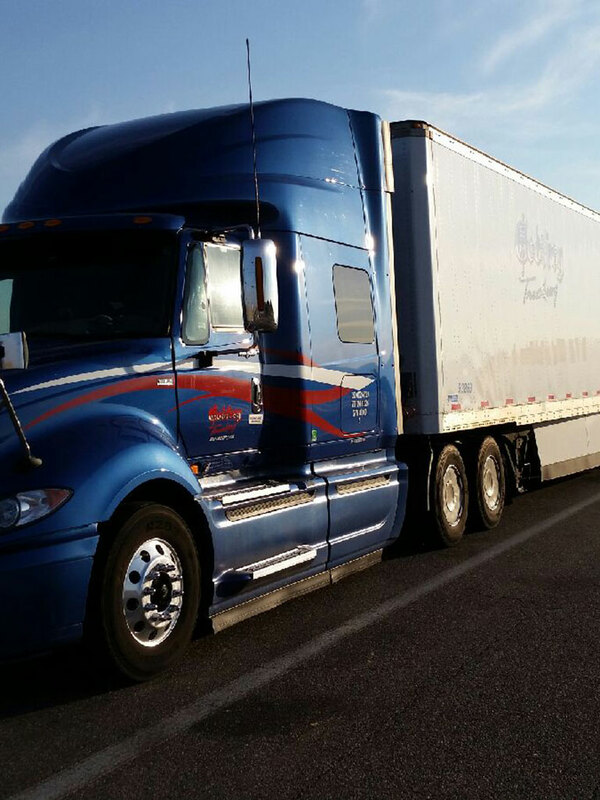 Godfrey Trucking also promotes drivers to our Mileage Owner Operator Fleet. If you have a dream to become a business owner, we will help you set it up and become an independent entrepreneur.